As we mentioned in Part I of this feature, this Woods Ripper project got started because we wanted to see what all the fuss was about regarding the Athena 144 kits that are available for the KX and YZ 125’s. 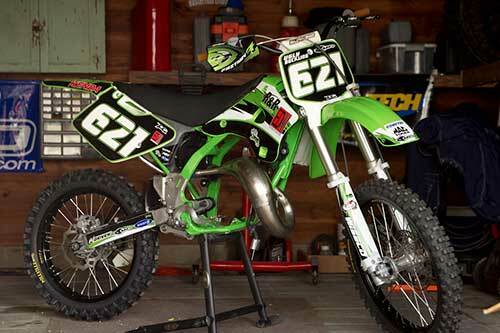 We loved the idea of a bike that could make as much power as a 250 four stroke but weigh considerably less. 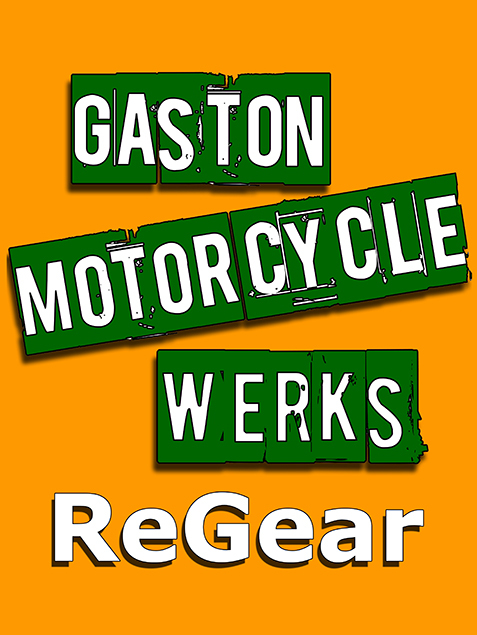 With this in mind and with the help of Athena we set out to build our own smooth, torquey, user friendly motor with a broad spread of power that would be fun to ride for riders of any skill level and run on 93 octane pump gas. Before we get started, let’s take a look at some numbers. 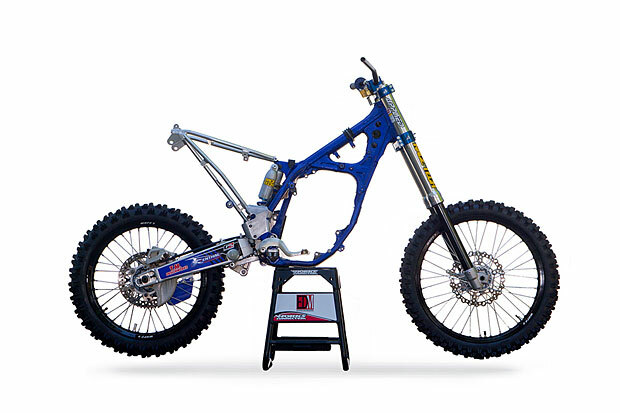 Our 1999 YZ 125 weighs in at 208 lbs dripping wet (so does the 2011 model BTW) and produces roughly 32hp. The current crop of 250F’s have an average wet weight of 226.7 lbs (this number is heavily influenced by the KTM which weighs in at 220 lbs) and produce roughly 38hp. Bone stock a 125 2t is at a 6hp deficit. 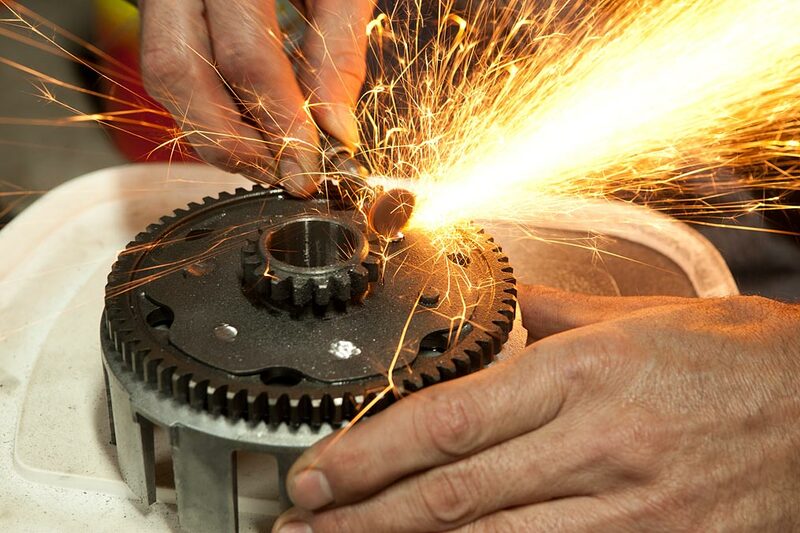 However, a 144 motor has a 15.2 percent larger cylinder capacity than a 125. If all engine elements are working equally well on the 144 as on a stock 125, a 15.2 percent power increase is a reasonable expectation. 15.2 percent of 32hp is 4.86hp, bringing the stock 125 up to just shy of 37 peak hp, which is 1hp shy of the average 250F peak hp rating. This certainly bridges the gap in peak power to a 250 four stroke but with substantially less weight. We are not looking to do a comparison test here, we are just putting some numbers in front of you. 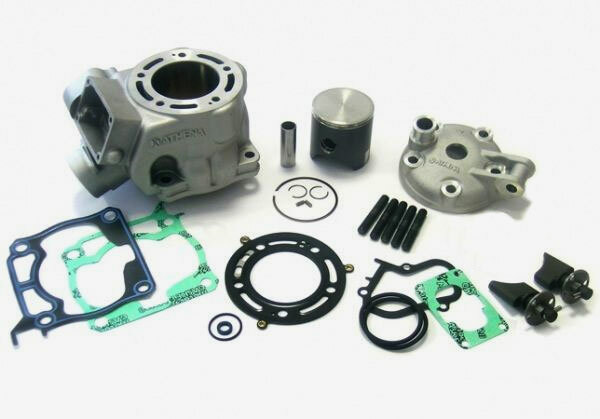 Included in the Athena 144 kit is a 58mm piston kit, complete cylinder casting, new power valves, and a head casting along with gaskets. 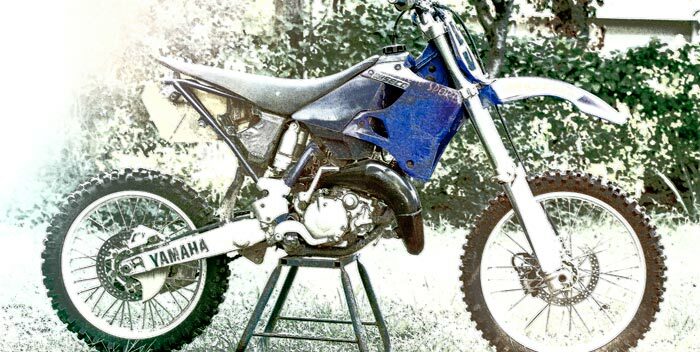 Our original intention was to pick a YZ 125, bolt the kit on and go. But if we had followed this line of thinking with the one we found, we might have run into issues with other critical internal parts and we felt it’s better to be safe than sorry. There’s nothing like spending a small fortune on a new cylinder and damaging it the first time you start the bike because the something is amiss somewhere else in the motor. Besides, we knew going in that we would be replacing other engine components while installing the 144 kit and based on the fact that our project bike was originally sold in 1999 we assumed the bottom end bearings and crank would need replacement. 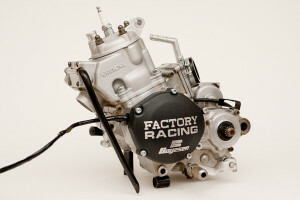 Wiseco got the call for this, they offer a replacement unit with a stock stroke of 54.5mm for $210. The OEM unit goes for a paltry $525, making the choice to go with Wiseco easy. 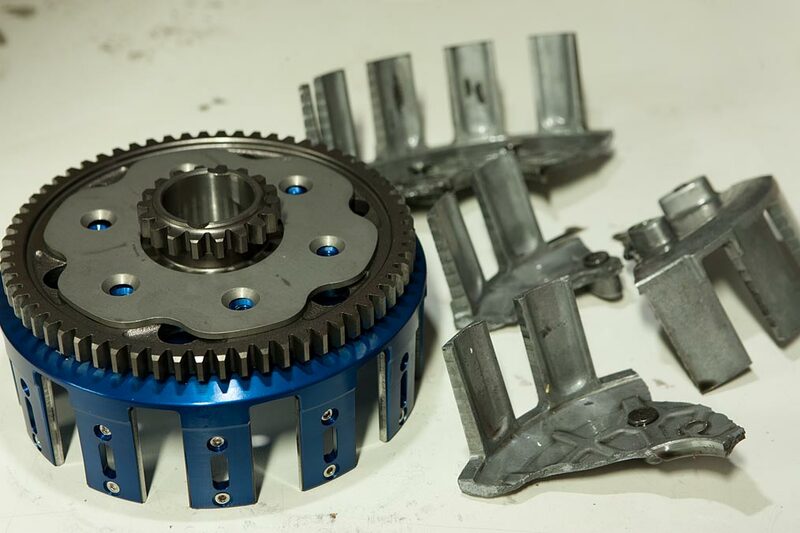 During the process of dis-assembly we found the original clutch basket to be severely grooved, no surprise there, 125 clutches get a thrashing and ours was no exception. 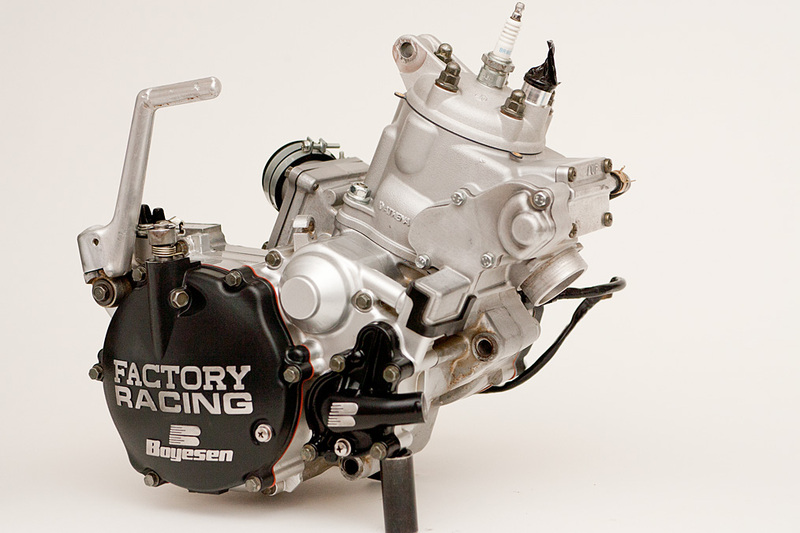 We wanted to use a Barnett clutch kit so we called them to see what they had that might make our YZ perform better. Turns out they had a complete clutch kit including, basket with steel faces and a replacement pressure plate. They also supplied us with a new set of friction plates, fiber plates, and springs. 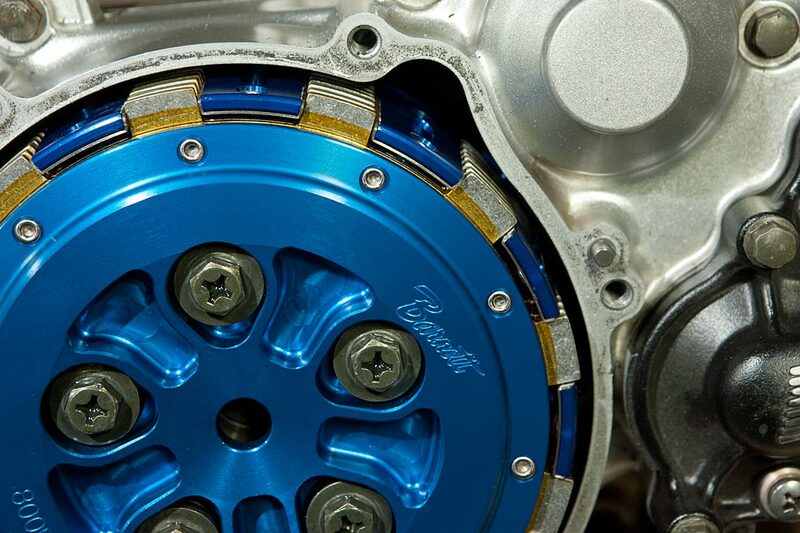 Our YZ’s clutch now feels like butter. Installing the Barnett clutch basket does require some effort but with a dremel tool and some patience it’s a cinch. We broke the old basket while removing the gear… Oops! Take a close look at the steel on the new clutch basket fingers. Good thinking guys! 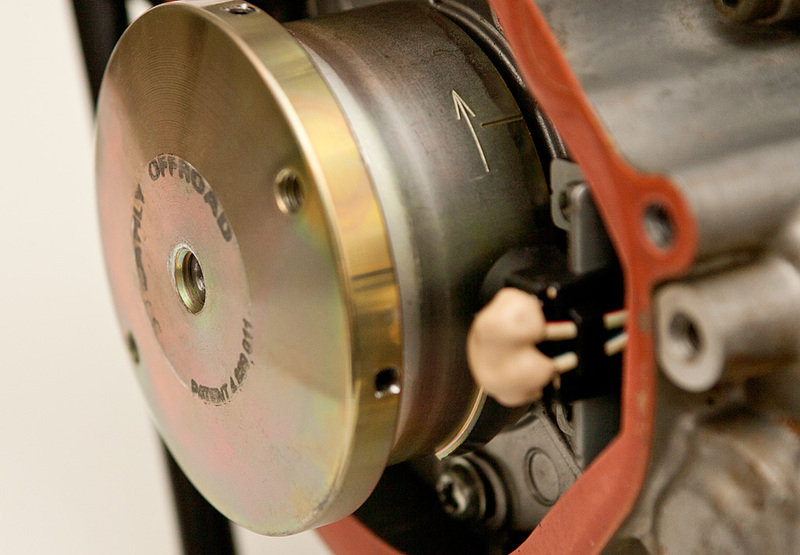 Installing the Athena cylinder on our YZ required a small amount of grinding at the front of the cases to allow the larger diameter of the Athena piston skirt to fit without touching. Some cylinder/ piston kits go right in. Others, like ours, require this additional effort. Unfortunately we didn’t install the piston on the old connecting rod to check for this so we had to split the cases a second time to do the grinding. No big deal though. 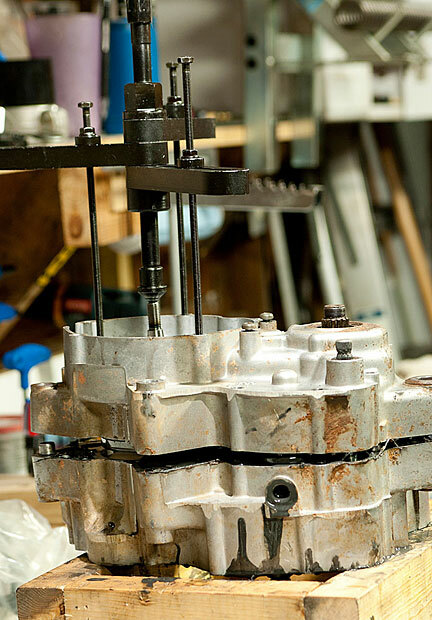 A complete motor tear down and rebuild can be done in less than 2 hrs on a 2t – including removing it and re-installing it on the frame. Try that sometime on a 4t! Once we got the piston clearance we needed, the Athena/ YZ motor went together smoothly. 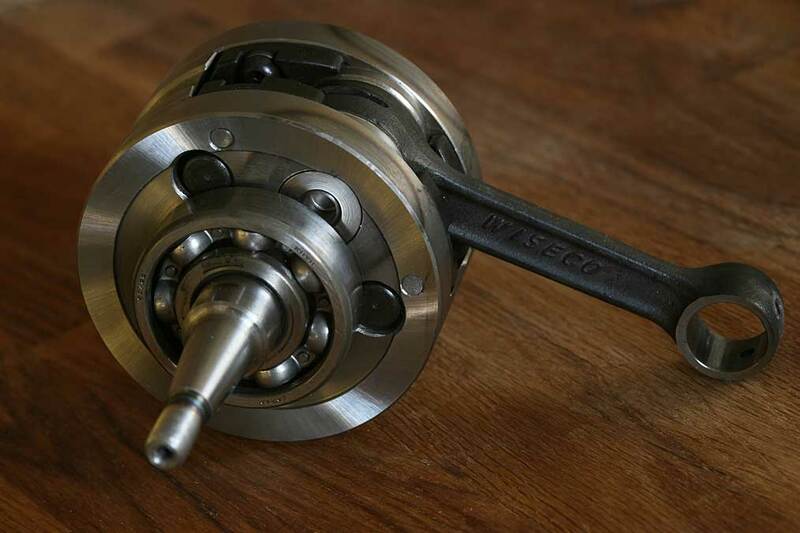 We left the cylinder porting stock but did send the piston and wrist pin to Industrial Hard Carbon for some attention. While the Athena kit finish is really impressive, the Moly coating that came stock on the piston skirt was nearly transparent. 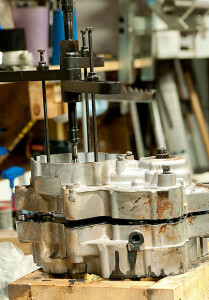 In an effort to increase piston life, IHC removed the stock coating and applied their own low friction – Moly coating as well as coating the top with ceramic for better cooling. For our Athena/ YZ we wanted a smooth hit from the motor, most 2t 125’s are notorious for being peaky, difficult to ride, and having narrow power-bands, especially when compared to the wide power range 4t’s provide. YZ’s typically make pretty good power across the board but as mentioned we wanted a mellow hit for trail riding. The addition of a flywheel weight was just what was needed. We added a bolt on 11 oz. Steahly Off-Road flywheel weight that attaches easily to the stock flywheel. Steahly makes 7oz, 9oz, and 11oz options available. We chucked the OEM clutch cover and ignition cover for factory looking Boyesen replacement units. The raised lettering of the Boyesen covers keeps them looking fresh longer and the metal cover for the ignition is far more durable than the plastic OE unit. In addition, we got rid of the OEM water pump impeller and cover replacing it with a Supercooler unit for increased cooling from Boyesen. With motor buttoned up it was time to direct our attention to the intake side of things. Again we looked to Boyesen Engineering for their RAD valve reed block. RAD valves flow more volume with greater velocity than the stockers and with the addition of Pro Circuit Works pipe/ R304 silencer combination we knew our YZ would appreciate the additional flow of fresh air. Completing the intake modifications was a No Toil air filter. We have been using the No Toil system of bio degradable air filter oils and cleaners for years and know we can count on them to keep the air/ fuel mixture free from even the smallest dust particles without restricting airflow. As you can see from the photos, our project bike is making some solid progress. With the motor completed it’s time to turn our attention the suspension and wheels. Keep an eye out for Part 3 of our Woods Ripper build… coming soon!